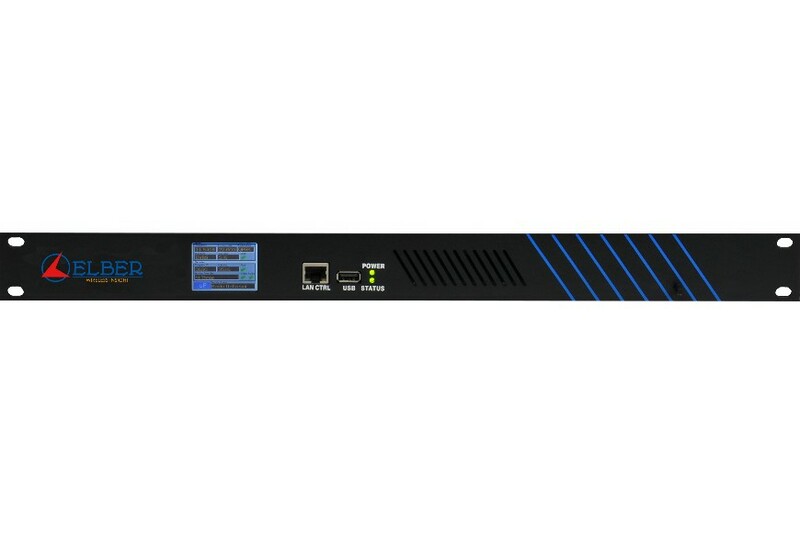 The ESE-01b is the evolution of ESE-01, designed for the high-end TV and radio distribution market, where quality and reliability are key features. The development of digital satellite contribution networks and the need to connect a large number of sites require a cheap but still reliable and performing satellite receiver with integrated decoder; the Elber IRD (Integrated Receiver Decoder) ESE-01b offers professional performances at an excellent quality/price ratio. 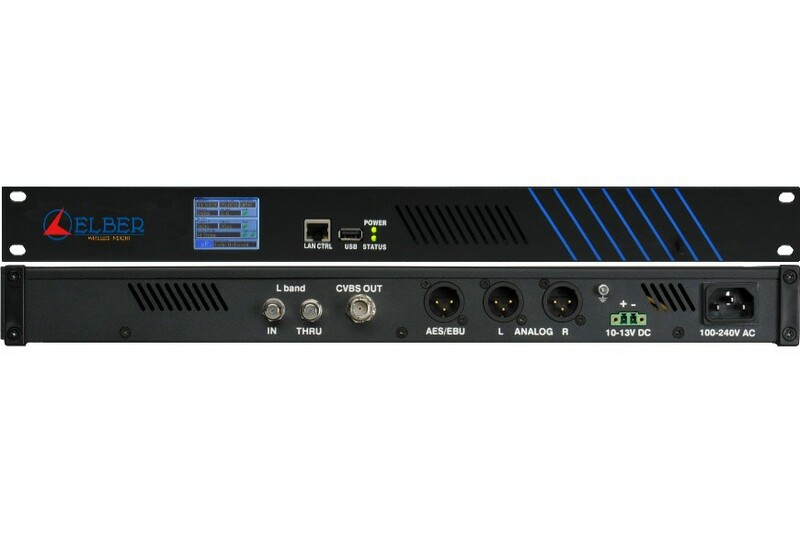 The ESE-01b operates as receiver, decoder or both; as receiver, it demodulates any DVB-S or DVB-S2 signal with no limitations in terms of modulation scheme and configuration (single/multistream), giving ASI and TSoIP outputs. As decoder, it accepts the demodulated signal, 2 x ASI or TSoIP inputs, decoding one service from the TS. The basic version has been optimized for radio applications, giving just 1 stereo pair (in analog and AES-EBU format) with a CVBS video output. 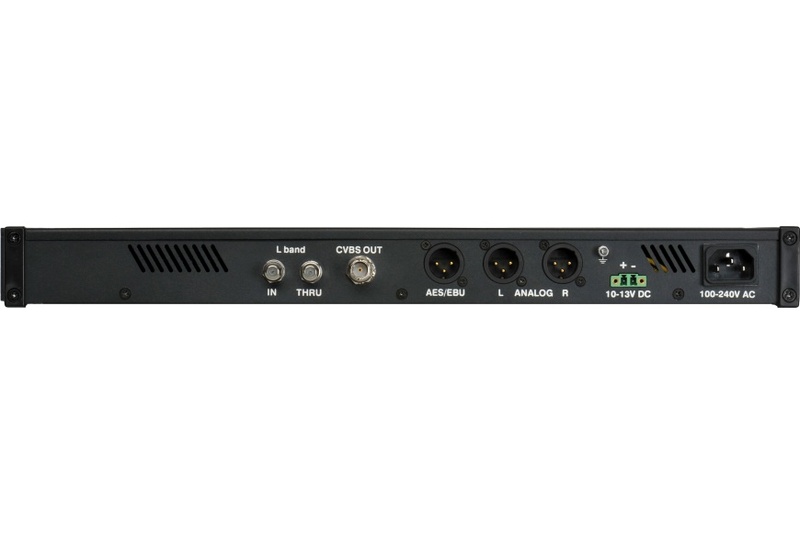 Advanced version is for television applications, with HD-SDI dual outputs and additional stereo pair. 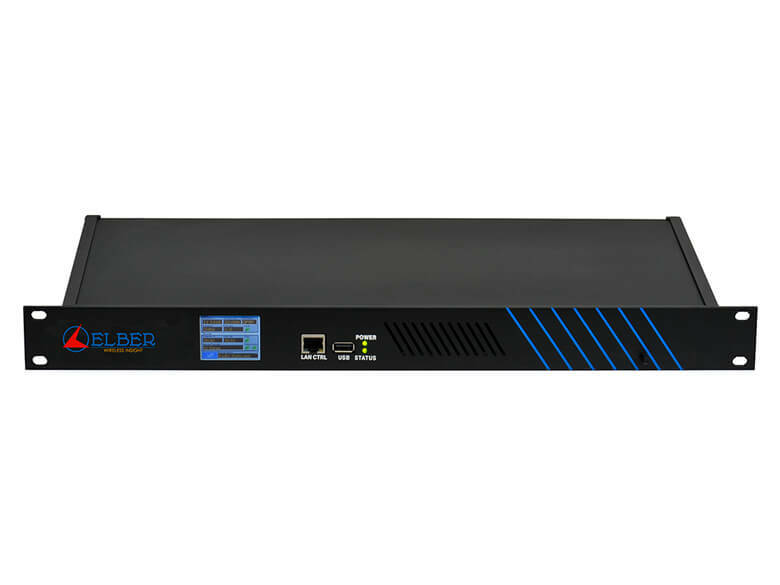 Video decoder accepts MPEG-2 and H.264 4:2:0 signals, HD and SD, while audio decoding formats supported are MPEG-1 LI/II, MPEG-2 LII, MP3, MPEG-4 AAC-LC or MPEG4 AACplus; BISS 0/1/E descrambling is also supported. The device can be easily managed through the local user interface (a modern touchscreen display) or remotely through the web interface and SNMP. The ESE-01b is very compact and lightweight and can be equipped with both AC and DC (10-13VDC) input power.